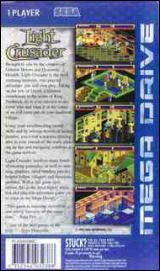 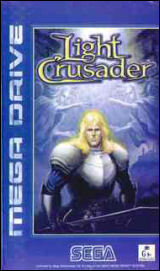 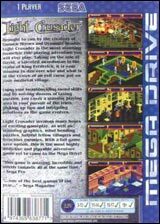 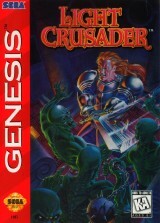 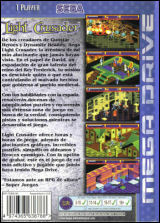 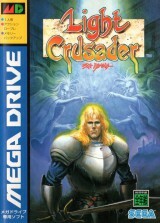 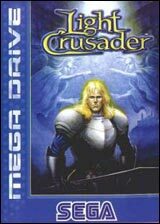 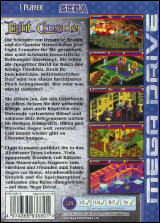 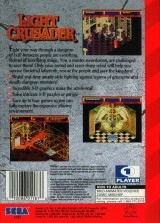 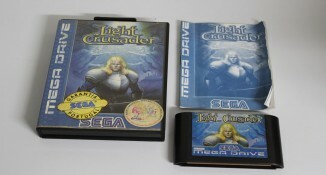 Light Crusader (VHS case)	Contribute! 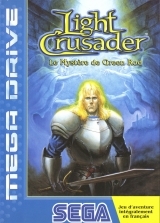 Light Crusader : le Mystère de Green Rod	Contribute! 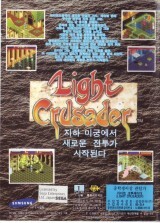 Game is fully translated into Korean. 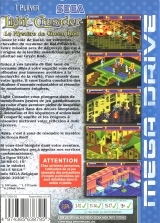 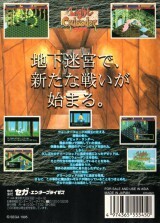 However English can be set in the option menu.